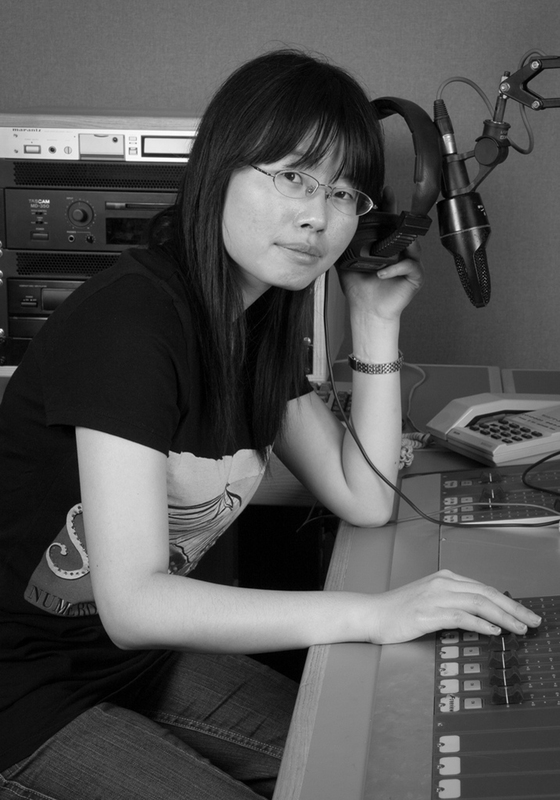 I always remember that from a very early age, radio become a type of companion and friend for me due to its personal immediacy in providing news, ideas and viewpoints. In particular I enjoy the talkshow, comedy, and the pop music elements that Radio presents so well- for these reasons it is, I feel, a more effective, user-friendly mass medium of communication, than for instance Television or the Internet. In brief, what I most enjoy about Radio is the scope it offers us to us our imaginations in digesting and evaluating the information it provides us with, whether this be a story, a comedy sketch, or music. For these reasons, I am really pleased to study radio production at Bournemouth University, and am looking forward to contribute my own radio pieces to BIRST and hope that these will be enjoyed by you the radio station listeners!